The weather is blazing hot these few days. Even the morning breeze is no longer cool and welcoming. It’s quite unbearable to be honest with humidity in interplay. The sunflower has quite some interesting characteristics attached to it. 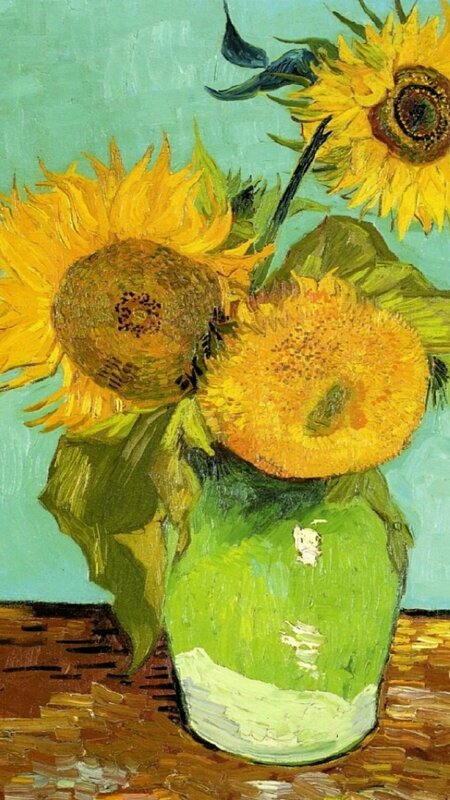 From the way it faces the sun from the time the sun rises to the time sets, the sunflower also possesses seeds that is addictive to the pallete. It’s difficult to stop right after the first and if without control we’ll continue on with the next few pieces until we empty the bag that contained it. The sunflower also looks mightily welcoming with its bright yellow colour. It could be the very reason why people were drawn to it in the first place, if not how would anyone stumble upon this flower and made it into sunflower seed oil?